Admission: From $148. Get your ticket here. 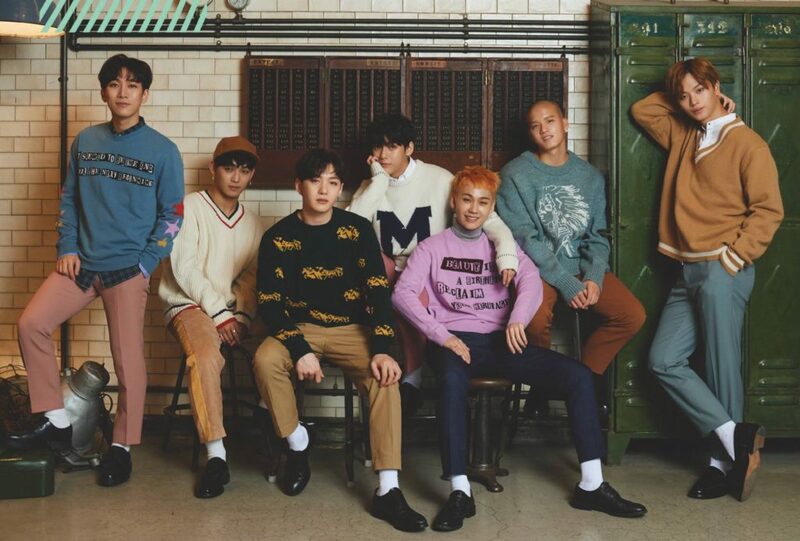 Over 100 K-pop idols will be descending upon Singapore for the biggest Korean pop music festival here yet, with three days of back-to-back concerts, photo ops and more. The first-of-its-kind event will feature popular idols such as Taeyeon, BTOB and EXID, as well as new talents like DREAMCATCHER and Heize. Ticket-holders are also entitled to register for auditions during the event, in case any K-pop idol hopefuls want to try their luck. Admission: From $128. Get your tickets here. 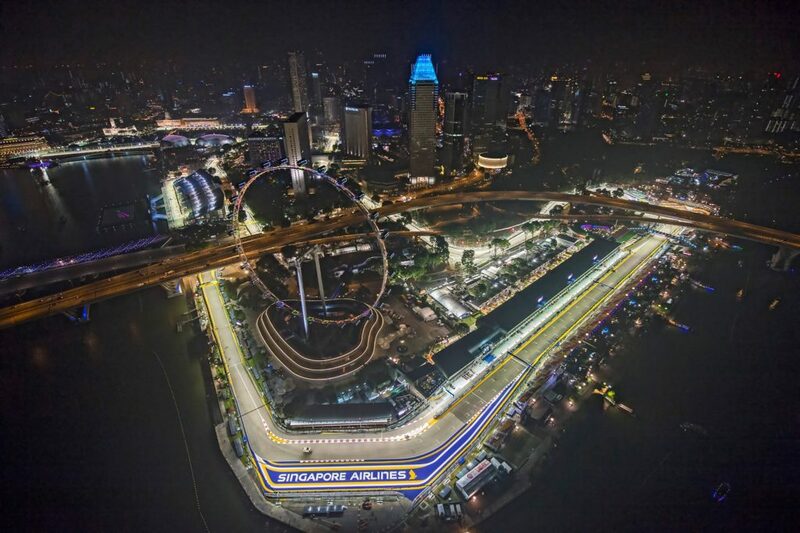 This year marks the 10th edition of the Singapore Grand Prix, so of course you can expect another season of exciting races, star-studded performances and…traffic in the Marina Bay area (sad but true). Dua Lipa, The Killers and Jay Chou will be headlining the concerts this year, so snag your tickets before they sell out. Admission: From $10. Sign up for the challenge here. 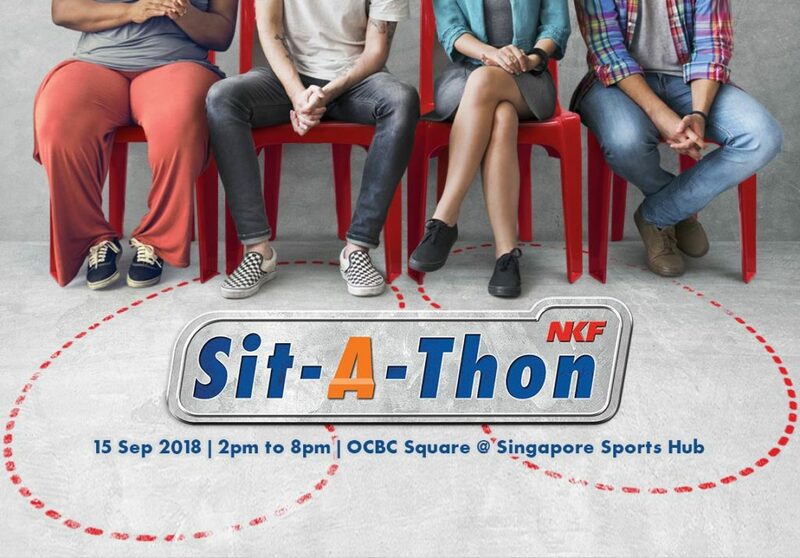 Organised by The National Kidney Foundation Singapore, Sit-A-Thon 2018 aims to shed light on what dialysis patients have to go through on a day-to-day basis. The endurance competition challenges participants to sit on a chair for 4 hours, in support of the foundation’s patients. The registration fee is $15, but there will be plenty of extras like a goodie bag, photo booth, games and a lucky draw. Admission: $18. Concession rates and family packages available. Get your ticket here. If you’re looking for something Instaworthy to check out next month, this is it. Dutch sculptor Theo Jansen is famous for his Strandbeests, which are complex kinetic sculptures made up of carefully-calculated components. 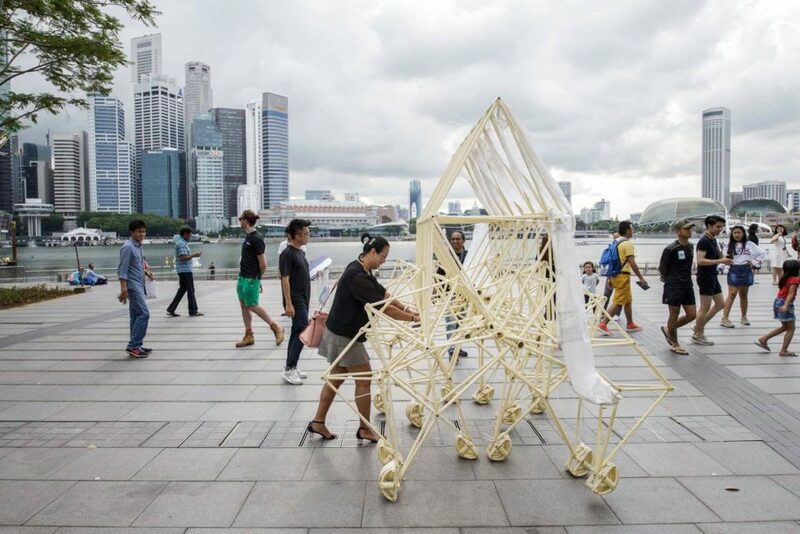 His Wind Walkers exhibition at the ArtScience Museum features 13 large-scale Strandbeests from different periods time, each accompanied by a comprehensive collection of films, artist sketches and prototypes. Check out this video to see just how cool these self-propelled structures are. Admission: From $9. Get your tickets here. 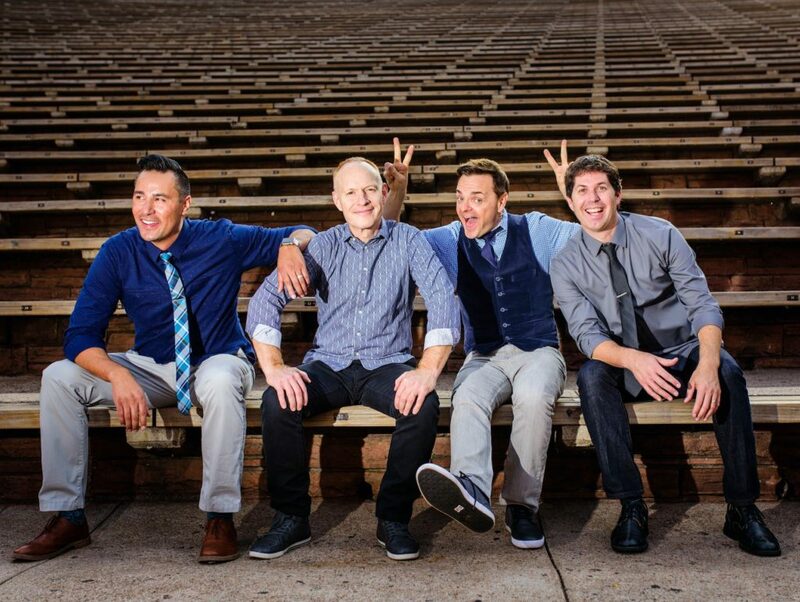 The Piano Guys are known for their unique instrumental renditions of popular hits – such as A Thousand Years, Titanium and Let It Go – and have modernised classical music for the YouTube generation. The musical maestros, who have over 6 million subscribers on YouTube, will be performing at The Star Theatre for one night only.